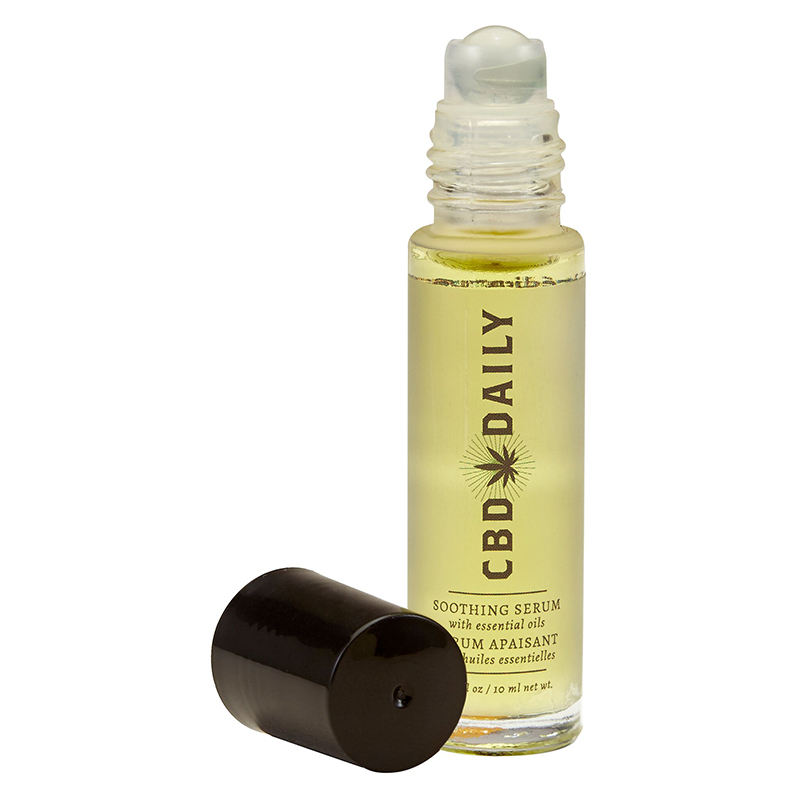 We took our CBD Daily Soothing Serum and made it in a handy travel size! Easy to apply serum while on the go. Packed with powerful Hemp CBD and no THC!